Katherine Espín Gómez from Ecuador has just been crowned Miss Earth 2016 held at Mall of Asia Arena, Pasay city, Metro Manila, Philippines. She was crowned by the outgoing queen Angelia Ong, Miss Earth 2015, from the Philippines. 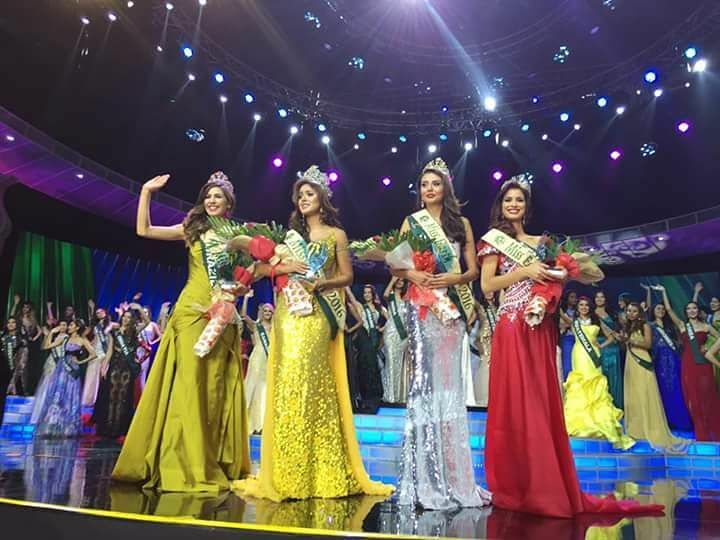 Miss Earth Air was won by Miss Colombia, Michelle Gomez while Miss Earth Water title was won by Miss Venezuela Stephanie de Zorzi. Miss Brazil, Bruna Zanardo won the title of Miss Earth Fire title. In the top 8 were contestants from Vietnam, Venezuela, Russia, Sweden, USA, Brazil, Colombia and Venezuela. In the top 16 were Colombia, South Korea, Northern Ireland, Italy, Venezuela, England, Brazil, Vietnam, Russia, Mexico, Macau, South Africa, Ecuador, Australia, Sweden, USA. Best Eco video was awarded to Miss Moldova while Earth Warrior title was awarded to Miss Wales.